Home PodcastsThe Rhythm With AMC	The Rhythm with AMC: Let Us House You! The Rhythm with AMC: Let Us House You! I have a new segment with my boy Will Dawson aka Harlem, aka DawsonInk, called On The Right Track. Never a dull moment with us two, trust me! We were in a House mood and had to get it in! DJ Phaze put his good foot in this one. Press play and don’t deny your feet’s wishes to cut up a rug or two! 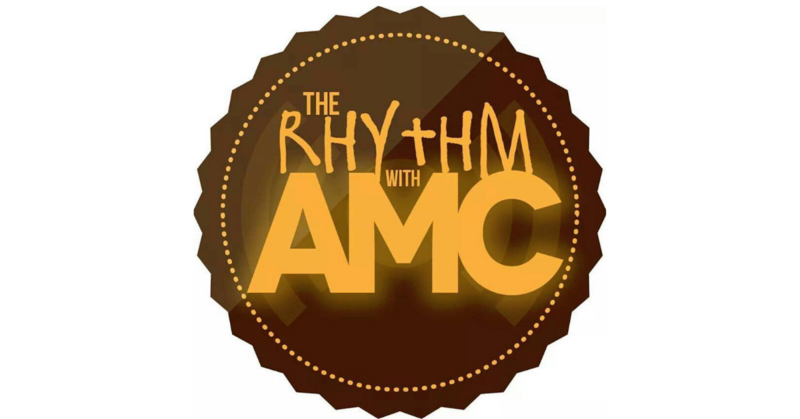 See you on April 21st for the next episode of The Rhythm with AMC!